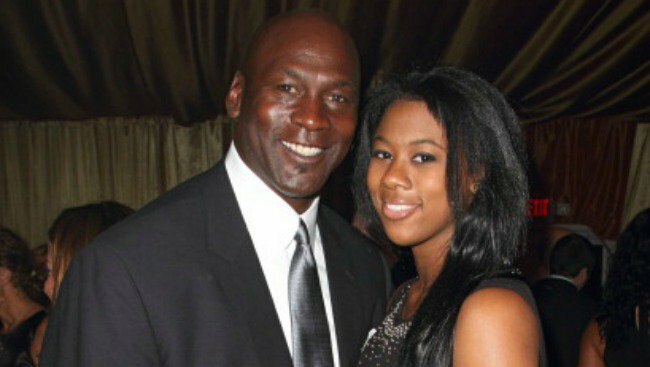 Jasmine Jordan, daughter of the NBA Hall of Famer Michael Jordan, took to her Instagram account to address rumors that she has come out as gay. Questions about Jordan’s sexuality were brought to light following an article on the gossip blog Media Take Out. The article notes two photos from Jordan’s Instagram account in which she tags another woman. Jordan is currently a junior at Syracuse University, and the woman from the photos is a basketball player named Carmen. Some sites are taking this sentiment as Jordan coming out, but she does not specify her sexuality. The photos in question are below.